Innoplex | About VerticalFarming and PlantFactory | We are specialized in the advanced agriculture technology, Indoor Farming, Plant Factory, Vertical Farming. 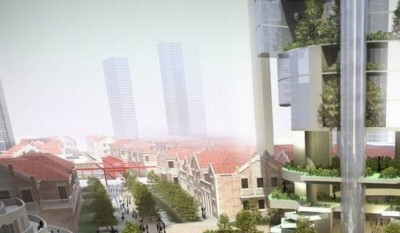 We are specialized in the advanced agriculture technology, plantfactory, indoor farming. Please contact us whenever you have questions by E-mail. 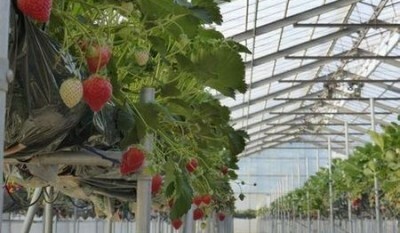 Specialized in greenhouse-base cultivation of strawberry & tomato. constructing local energy cycle model with clean energy, smart grid and vertical farming in Tottori. 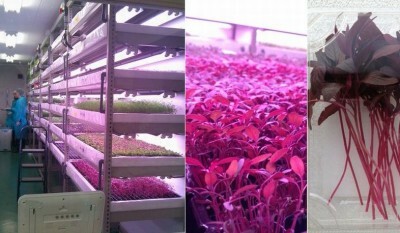 feasibility study, technology evaluation and selecting facilities to setting solutions and training staff of hydroponics.